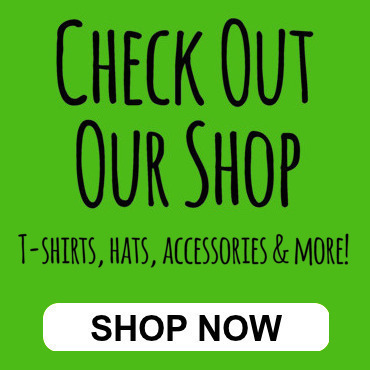 What to see in the city of Rome? Rome has deserved and earned the eminent title of the Eternal City. It would be difficult to find any other place so generously overspread with ancient architectural wonders within such close proximity to one another. No wonder that deciding what to see in the city of Rome can be challenging. 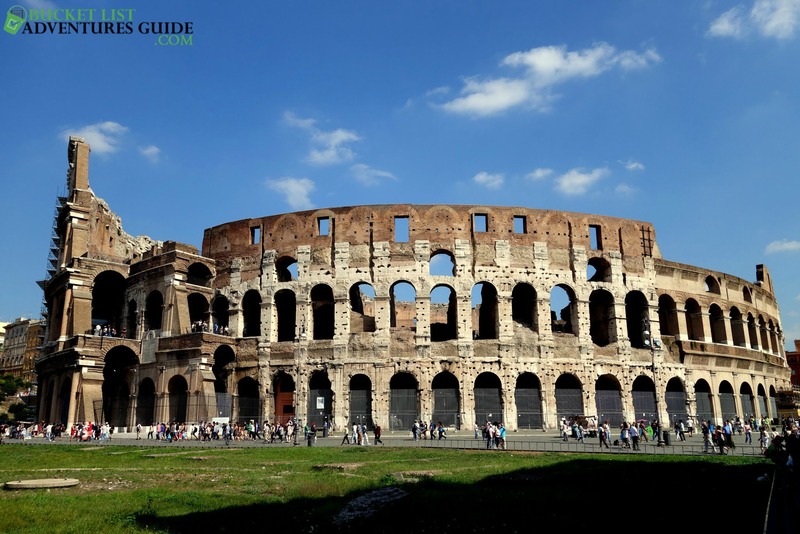 What to include in your itinerary can prove a little difficult, so here are a few suggestions as to what to see in the ancient capital. 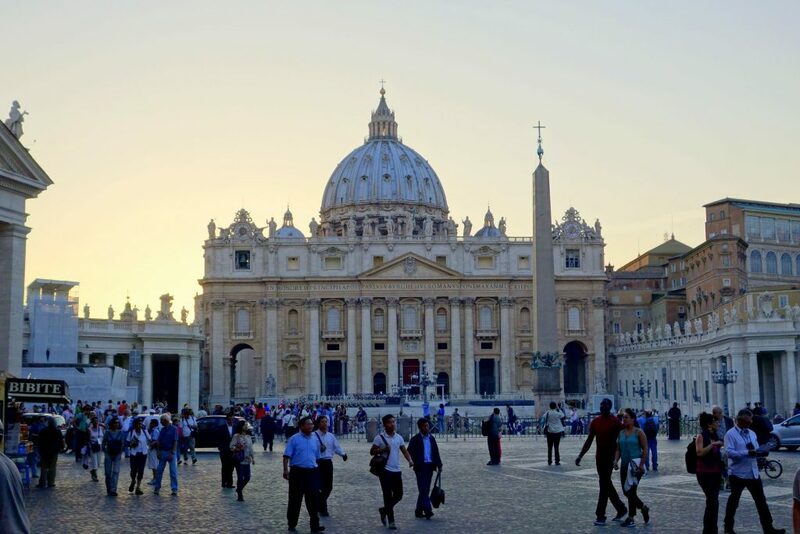 One intriguing feature of the world’s most famous St. Peter’s square is the huge pointed column or obelisk. Interestingly, this needle-like feature began life many miles from Rome in ancient Egypt where it stood as a representation of the Egyptian god Ra. Since the 16th century, however, St. Peter’s Square (Piazza San Pietro) has been its home where it serves as a sort of gigantic sundial, emphasizing the importance of the calendar in the Catholic faith. 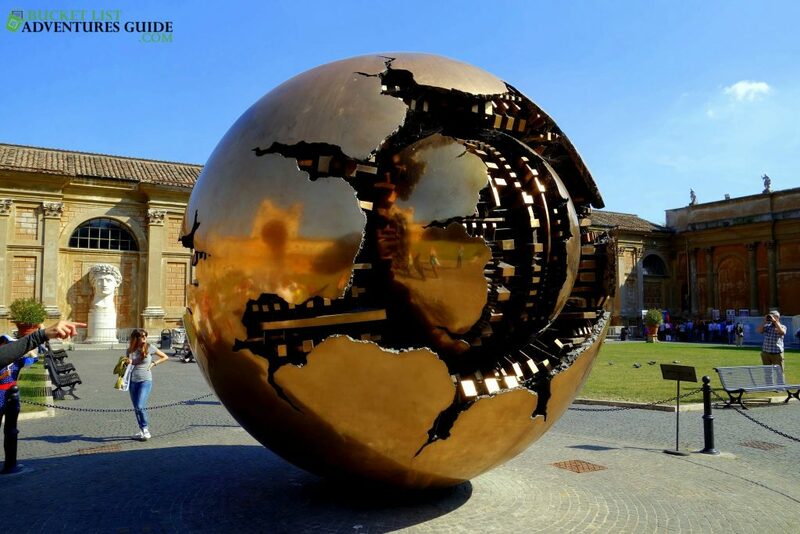 Another piece of Artwork in the Courtyard is a Sphere within a sphere. A beautiful work of art which symbolizes the fragility and complexity of the world. 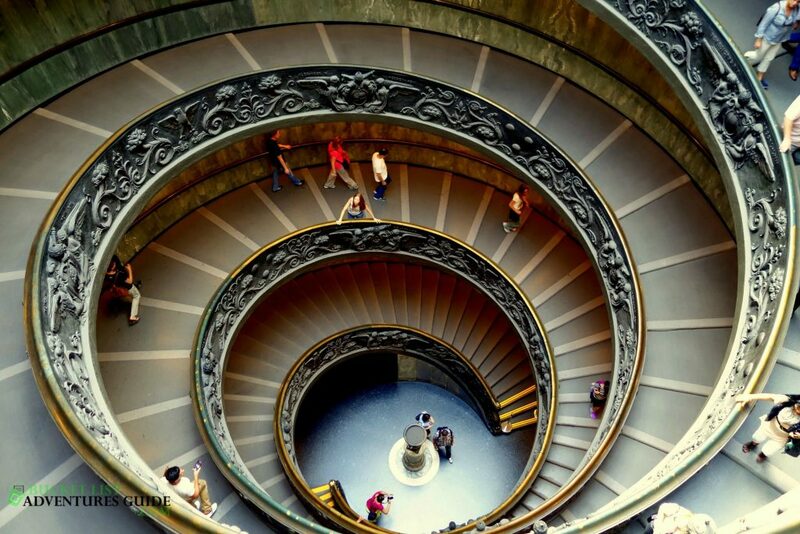 Once inside the basilica, a winding staircase leads up to the top of one of the most famous artistic masterpieces in the world: Michelangelo’s magnificently painted dome, which draws people the world over. It is definitely a beautiful, majestic, and holy place. You could spend hours walking through the rooms in the Vatican and be mesmerized by the paintings, sculptures and the whole holy atmosphere. 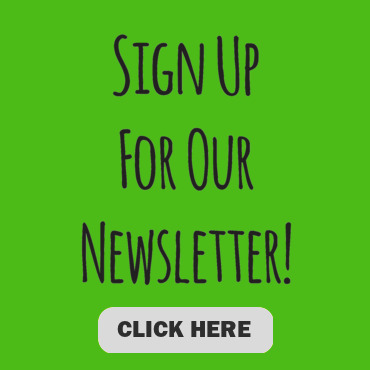 This sight is definitely one not to miss. I am not a huge fan of many tours, but we did take a tour of the Vatican. The main reason being, we were able to skip the lines and we learned a lot. You can buy your tickets online, once you get there, or guides will come by and ask you to join their group. We were glad we joined a tour. An obvious choice perhaps, but it is for good reason that countless streams of visitors flock to this ancient wonder year after year. It’s not too hard to imagine the ferocious roars and cheers of the 55,000 spectators that would once have filled this gigantic theater. Standing and surveying the scene, it’s easy to imagine the sunlit glints of clashing swords as gladiators battle it out, or maybe feel the fear of those poor souls sentenced to death at the mouths of ferocious beasts. It all took place here. The monumental structure has fallen to ruin, but is still a majestic site. As the name suggests, the structure was built to honor the whole Roman pantheon of gods. The bronze doors would have once glistened like the sun as they were at one time overlaid with fine gold. 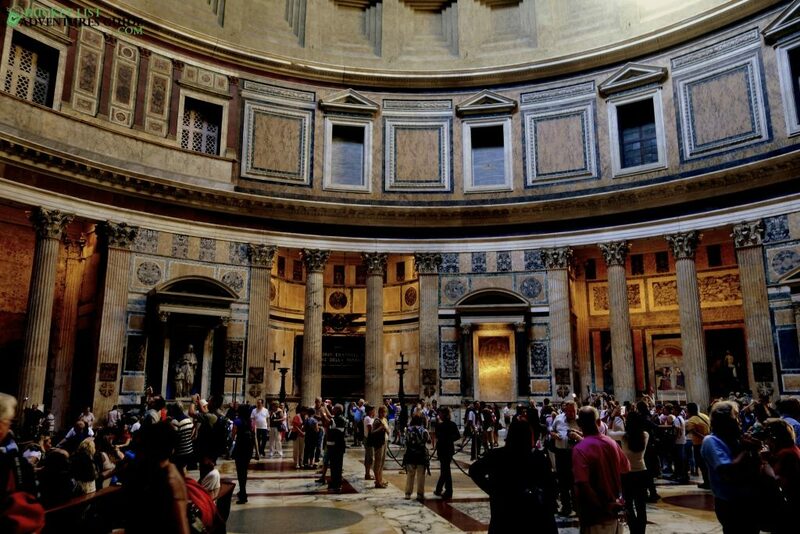 Until the 20th century, the Pantheon was the largest concrete structure in the world. Michelangelo studied its great dome before starting work on the dome at St. Peter’s. The Pantheon is the burial place of several important Italians (including the artist Raphael), and it remains an active church. It is a major tourist destination and a popular place for weddings. The Forum was once the center of ancient Rome. The heart of the Roman Empire, located between the Palatine and Capitoline Hills. This plaza had seen it all: elections, criminal trials, gladiator fights, business, commerce and much more. The Roman Forum today is an area of ruins of temples, arches, and basilicas, but there is still a lot to be seen. An undeniable wonder of the Eternal City. 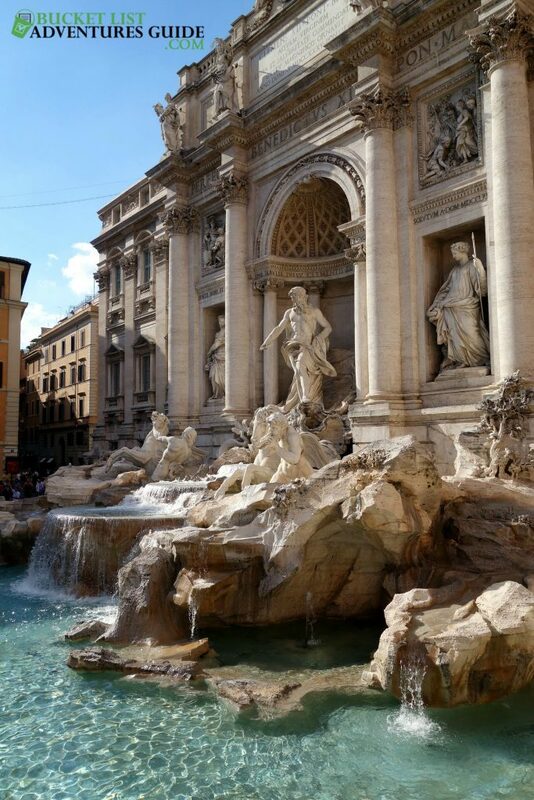 The Trevi Fountain is mesmerizing in its baroquian elegance. The scene roars to life with thundering sea horses pulling the shell-shaped chariot wherein resides Triton. The most beautiful and important fountain in Rome. It is also one of the most romantic. We all know the legend of the Trevi Fountain: making a wish while throwing a coin over your shoulder to ensure another visit to Rome. Many people believe the myth is to wish for love. It has been the focal point of many movies. No matter how many of Rome’s ancient wonders you may see scattered about the city, it’s important not to forget the simple pleasures the city has to offer as well. A slice of one hundred percent genuine pizza, sophisticated coffees and wine, wine, and more wine. You will soon see just why Italy is a complex and beautiful city. 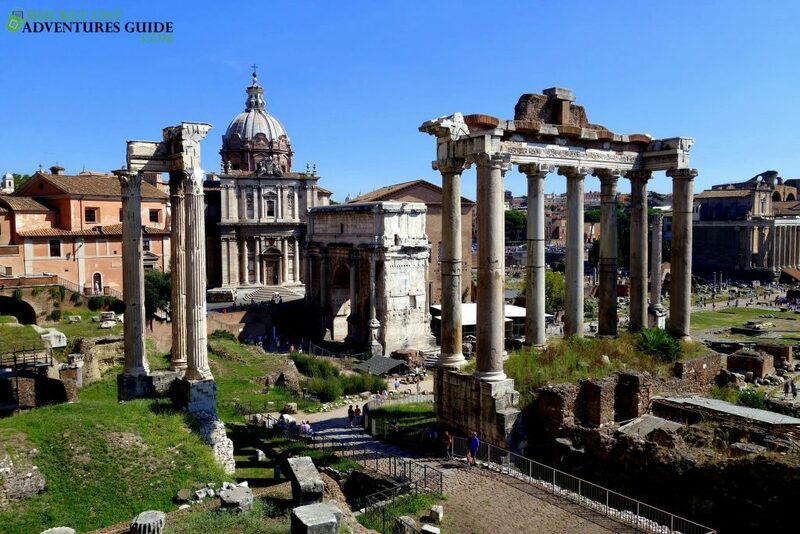 Whatever sites are visited in the Eternal City, an unforgettable time is certain in the historic treasure trove that is Rome.